Enjoy free Avon styleswap necklace set with your $50 order on September 17, 2015. Use Avon coupon code DEAL4 for this deal. This limited time offer ends at midnight. 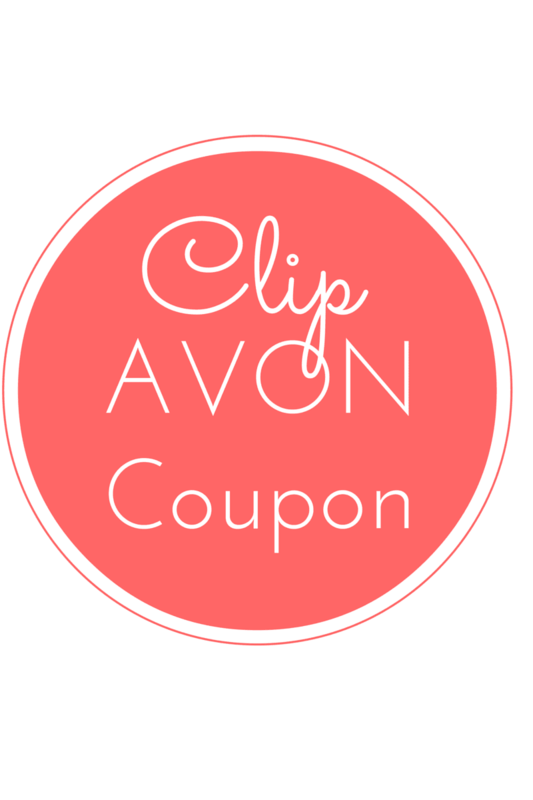 Don't miss shopping Avon online and getting free coupons. Buy Avon online at my Avon eStore today.